﻿We pride ourselves on offering competitive prices. Starting as low as £245 for 1 Table, we offer an exclusive & professional service for affordable prices. All packages come with event management. ​Choose between our unique and stunning white LED illuminated tables or our classic red and brown leather tables. For events of 7 or more tables, email or phone in for a bespoke quotation! * All prices are the total you pay, there is no VAT to be added. ** Extra hire time over 3 hours can be arranged, email or phone to receive an accurate quote. *** We cover the whole of the UK. Events outside of 25 miles of Ipswich are charged transport cost of £1 per mile for excess trip mileage. **** The price quoted is for actual game playing time. Set up and Pack down are included at no extra cost. 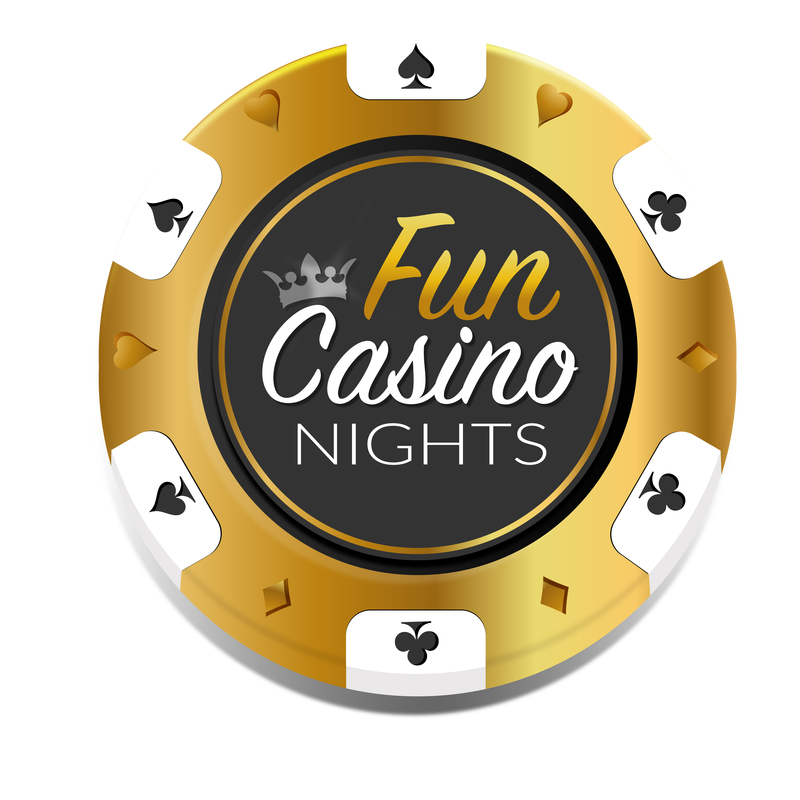 Click on the image above to see our full range of extras, props, accessories and themes that can be added on to really make your night go off with a bang! 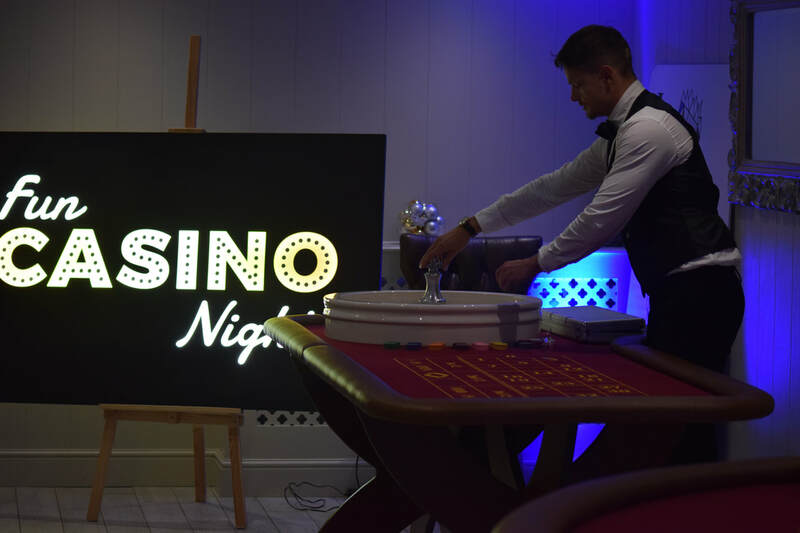 "As we have a wide variety of tables to choose from we are ALWAYS AVAILaBLE to cater for ANY DATE"
If you want a bespoke quote then please fill in your personal and event details and our team will get back to you as soon as possible with a personalised quote for your dream Casino Event. 3. Message us on Facebook and we will get right back to you. We take a standard £100 deposit to confirm your booking and secure your preferred event date so you don't lose out on your chosen date. Pay this by any debit/credit card or via online bank transfer.